Vancouver-based female producer Caroline Cecil, better recognized by her moniker WHIPPED CREAM, awes once again with her first original release of 2018, “Drag Me.” Known for her dark and immersive take on bass music, she’s proven to be a force to be reckoned with time and time again, and “Drag Me” proves to be her best work to date! 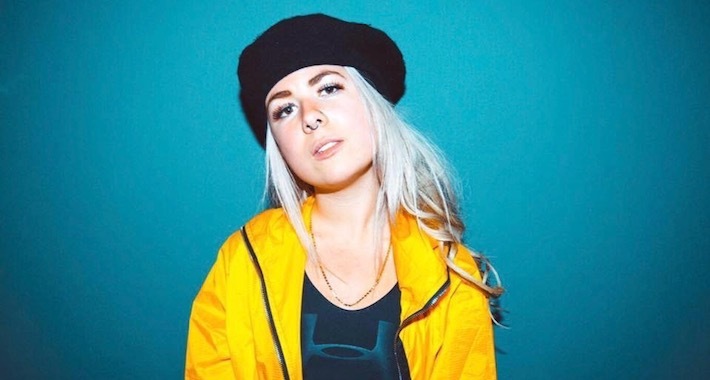 With a hypnotizing introduction right from the start, she sets the vibe for the eerie and euphoric vibes on the horizon. From there, “Drag Me” showcases her impeccable attention to detail as it transports listeners through a supernatural experience that is all her own—drizzled with bits of heavy basslines designed to guide you through an out of body experience. “Drag Me” is being offered up for free so grab your copy here and buckle up for a dreamy adventure that’s sure to leave you hungry for more WHIPPED CREAM.